When Austria takes over the Presidency of the European Council from Bulgaria on 1 July, it will mark the last full working period before the next European elections. From May 23-26, 2019 citizens across what will be 27 EU states will be called upon to elect a new Parliament. The result will set the course for the next EU Commission and other top jobs in the bloc’s institutions. This tight time-frame means that in the second half of 2018 the most important items still on the agenda need to be more or less closed. The focus will be on Brexit and the negotiations for the seven-year EU budget starting in 2021. Austria will also bring forward proposals for EU reform. 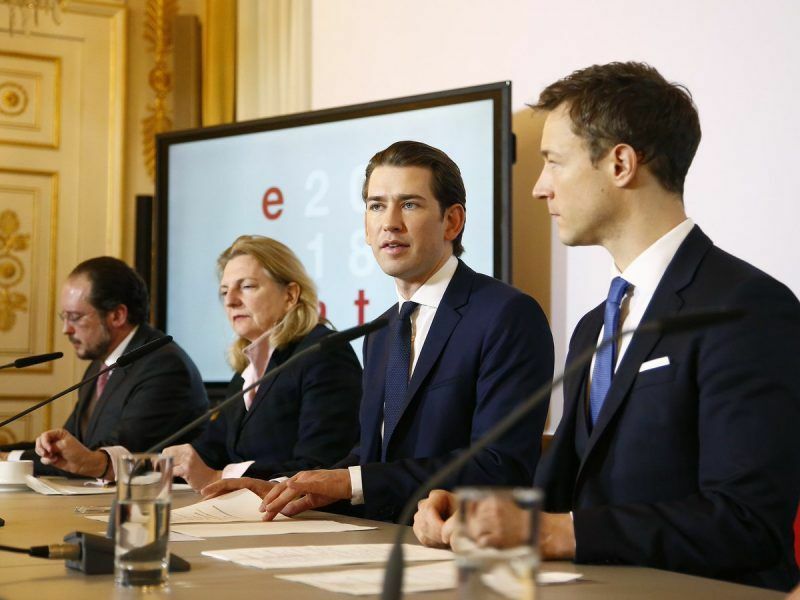 Chancellor Sebastian Kurz, European Affairs Minister Gernot Blümel and Foreign Minister Karin Kneissl also want to address the illegal immigration. 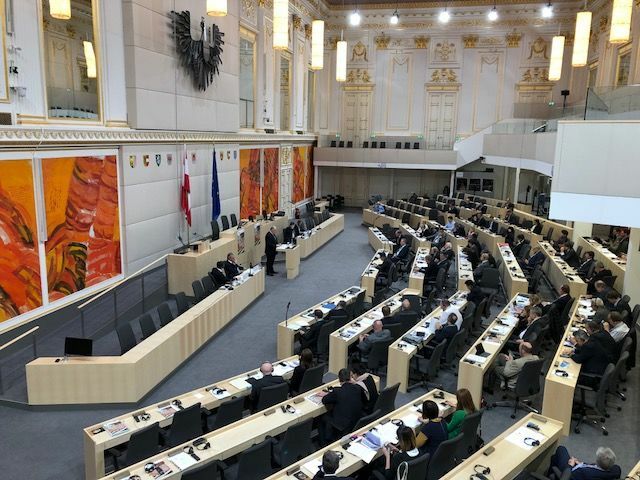 That particular issue was one of the driving forces that put Kurz’s Austrian People’s Party (ÖVP) in power last year and “We want a Europe that protects” is the motto of the Austrian presidency. From 1 July to the end of December, there will be 300 events, 60 Council meetings, 13 of them in Austria as well as some major events on the working programme. The government in Vienna has earmarked a budget of €43 million for its stint in charge. It will all kick off on 6 June in Brussels, when the entire Austrian government presents its detailed EU presidency programme. On 20 September, a special summit will be held in Salzburg, which is dedicated to the topic of security. On 23 and 24 November, an EU-Asia conference is planned, given extra importance because of the policies of US President Donald Trump and the advance of China as a global player. The final summit on 13 and 14 December in Brussels will be followed by a presentation of the main policy decisions taken during six months. Particular attention will be paid to the Brexit negotiations, which are led by former EU Commissioner Michel Barnier. But the time pressure is enormous, since the withdrawal of the UK must be completed by 29 March 2019. But before that, ratification of the final Brexit deal by all national parliaments is required. Another major task concerns the negotiations on the EU’s seven-year Multiannual Financial Framework. A deal is not expected during the six months but a number of preliminary decisions should be made. 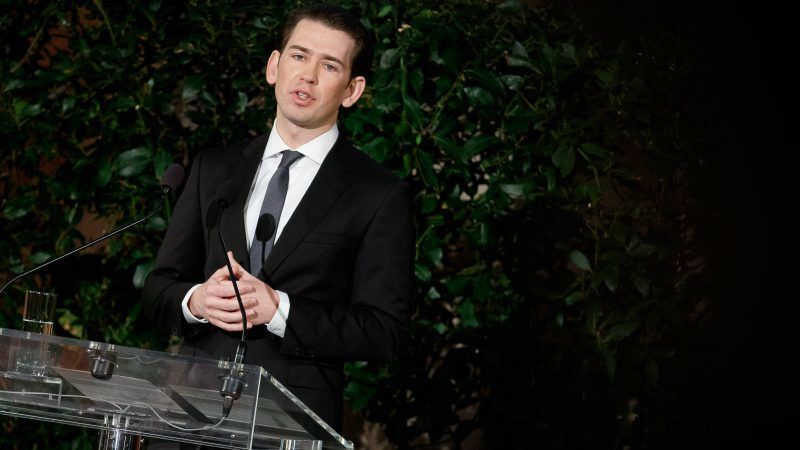 Kurz has repeatedly emphasised the importance of promoting efficient and economical use of the European taxpayers’ money. As foreign minister in February 2017, he already argued for “a Europe that takes itself aback and focuses more on the essentials”. At that time, he put deregulation and a renationalisation of competences forward as possible reform approaches. For example, member states, the Commission and the Parliament would enter into a ‘Subsidiarity Pact’ in which they define the scope of action of the EU institutions. At the same time, tasks that are easier to solve on the ground are to be handed over to the individual states and thus resolved closer to the citizens. Among other things, this would mean that in the future, the Brussels authority would produce less superfluous regulations that currently incur additional costs of €120 billion per year. A 2017 enforced ‘Subsidiarity Conference’ which deals with various reform ideas, is not on the cards yet but may be included in the programme. There is a certain amount of reluctance as the Austrian leadership is required above all, “to do more mundane things, to strengthen the cohesion in the EU, to make progress in the protection of the external borders”. Nevertheless, the division of responsibilities between the EU and the member states will be part of the background music and play a role in the electoral work in the 2019 election campaign. 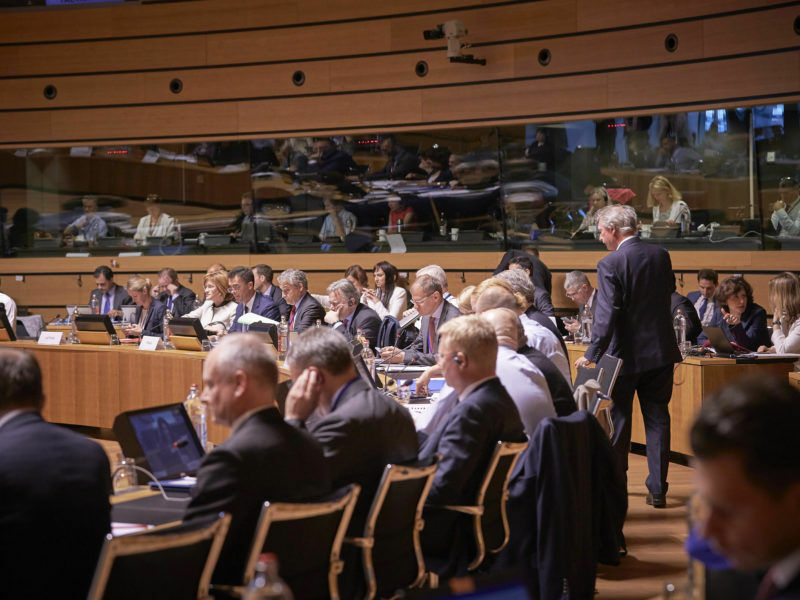 A few weeks after the European Commission launched yet another task force to look at ways to improve legislative scrutiny, national and regional parliaments representatives mulled new ideas to put more flesh on subsidiarity. One crucial issue on the agenda for the Salzburg summit is security policy. The aim is, according to Kurz, “instead of arguing about the distribution of refugees, to focus on external border protection”. The Chancellor insists that this should not be left to Italy and Greece alone. At the same time, however, those countries that are currently resisting the distribution of refugees should also be reincluded. An extension of EU border protection agency Frontex’s mandate is therefore expected to be discussed. “If we succeed in stopping illegal migration, this will ensure greater security in the EU,” the Austrian government insists. In addition, there are two other concerns on the Austrian agenda. An important goal is to strengthen EU competitiveness is the completion of the Digital Single Market. Progress in the joint taxation of major international Internet corporations such as Facebook, Amazon or Google aims to achieve a fair competitive environment for all market participants. Finally, Austria also wants to do justice to its role as a bridge builder. Vienna is cooperating closely with Bulgaria, the current holder of the EU Presidency, in the integration of the Western Balkan countries, which will be marked by a Western Balkans conference in Sofia on 17 May. 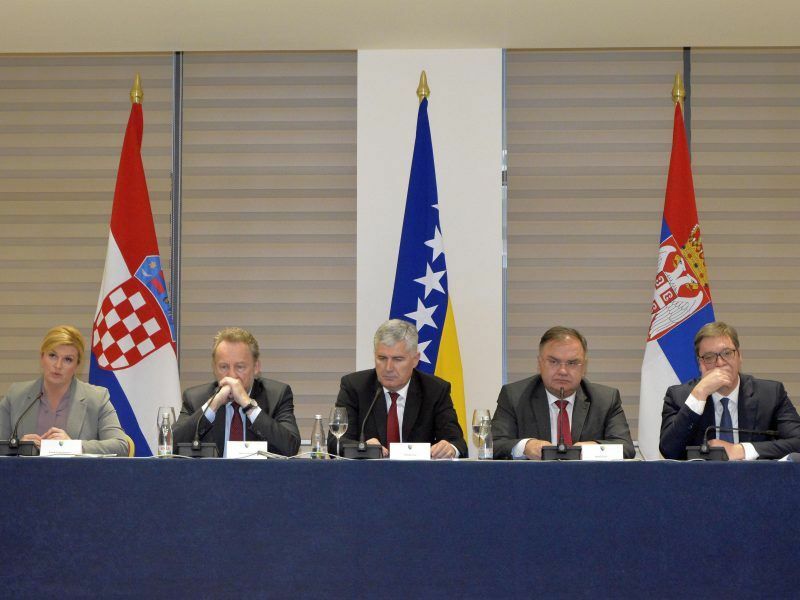 Stabilising Europe’s southeast by maintaining EU accession hopes in the region will therefore also be a reccuring theme.